In Spike Lee‘s documentary, BAD25, the famed director gives fans an inside look at the making of Micheal Jackson‘s record-breaking Bad album and his first world tour as a solo artist. 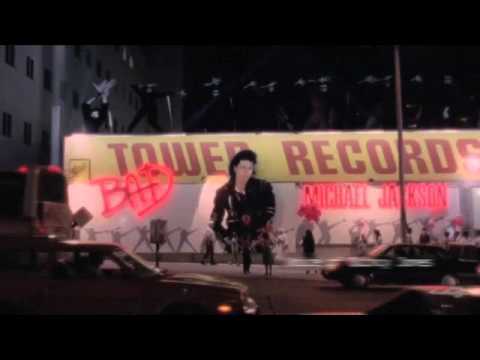 The documentary includes never before seen footage and interviews with those who worked with Jackson, including Martin Scorsese, who directed the 18-minute short film for the single Bad. BAD25 will air at 9:30pm EST/8:30pm CST on ABC on Thanksgiving Day,November 22, 2012.